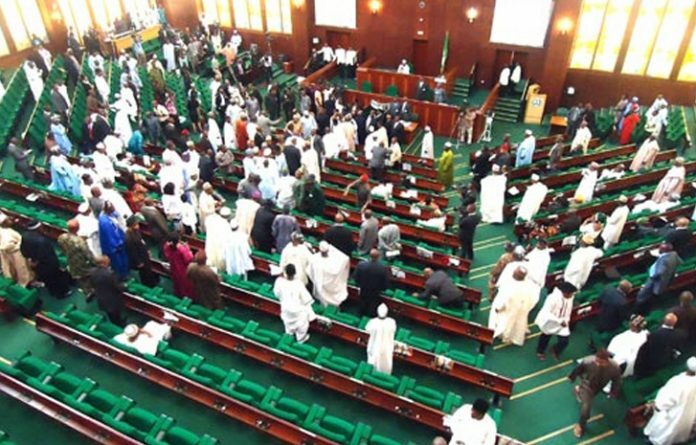 The House of Representatives has adjourned its plenary abruptly due to malfunctioning microphones, Punch Metro reports. House proceedings have witnessed hiccups since Tuesday, forcing members to move from seat-to-seat in the hope that some of the microphones will work. On Wednesday, the Speaker, Mr Yakubu Dogara, amid the frustration, suddenly adjourned sitting till Thursday.